Our son’s latest move around the USA has taken him to Florida’s east coast. To what we think is one of the most attractive parts of Florida, about 100 miles north of Miami, The area around Jupiter has the feel of a village, obvious the reason why it attracts celebrities to set up residence here. Close to the sea and the Indian river the area abounds with wildlife and is the wintering place of a large number of Manatees. 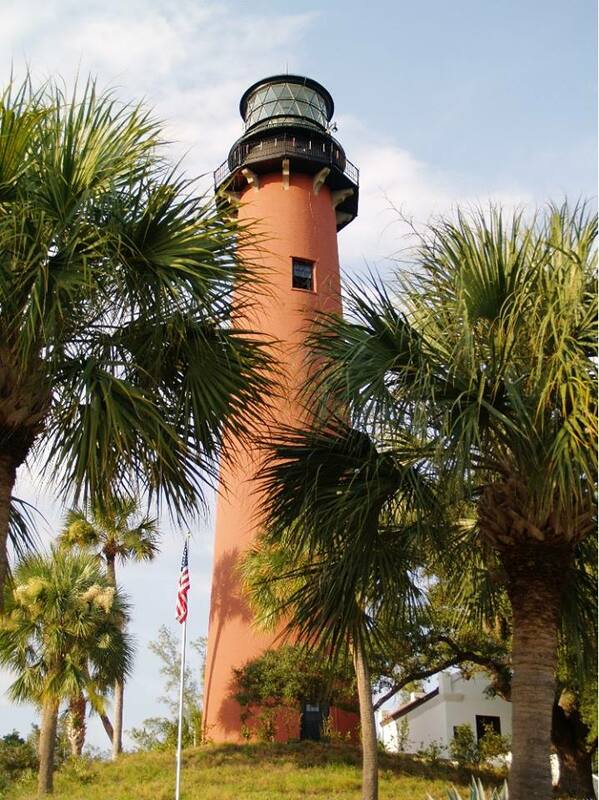 In winter they can be easily seen around the Jupiter Inlet Lighthouse Outstanding ONA. The preserve covers about 120 acre and is an area of sensitive habitat and our son’s office. All the images here were taken in the two weeks we spent there in Sept 2013. Its our first visit to the area and shows the diversity of wildlife that can be seen on the preserve. 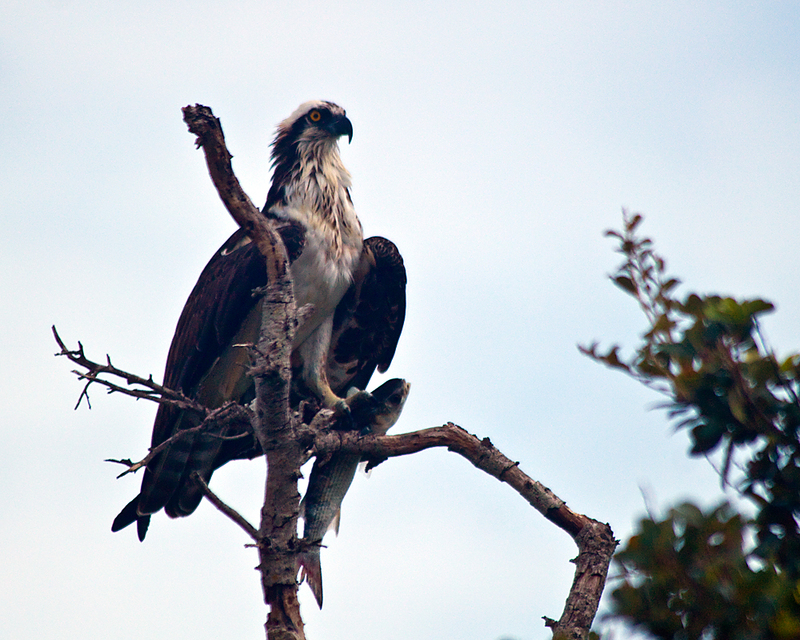 Ospreys are a common sight in Florida and regular visitors to the reserve. This one had just taken the fish from the Indian river. 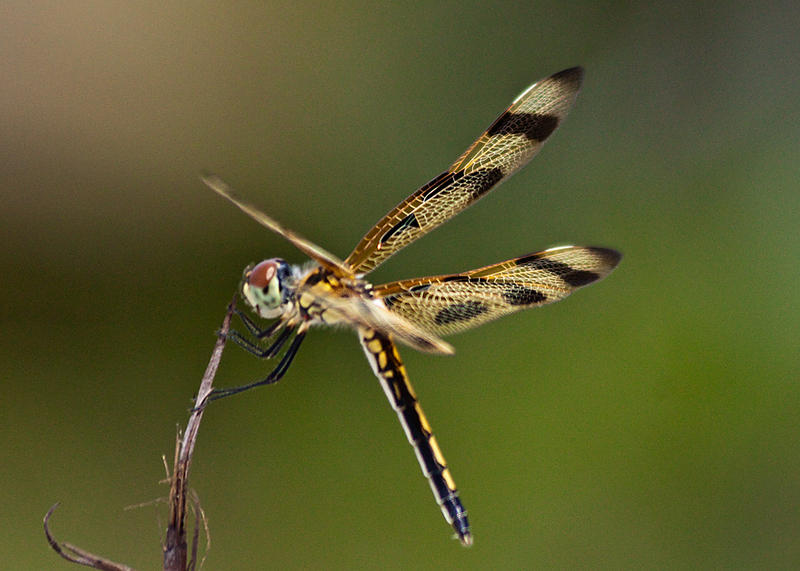 With so much water in the area dragonflies are also a common sight. 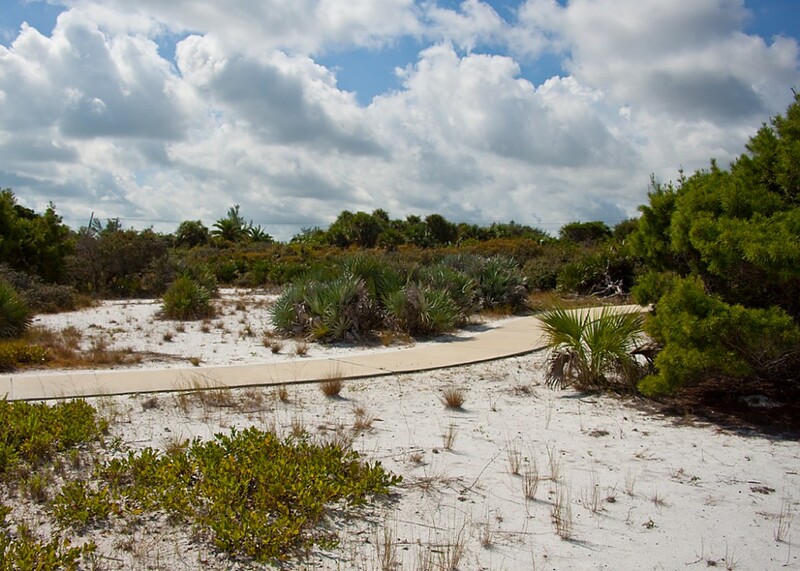 Although this particular species seems to favour the dry dune areas of the preserve. 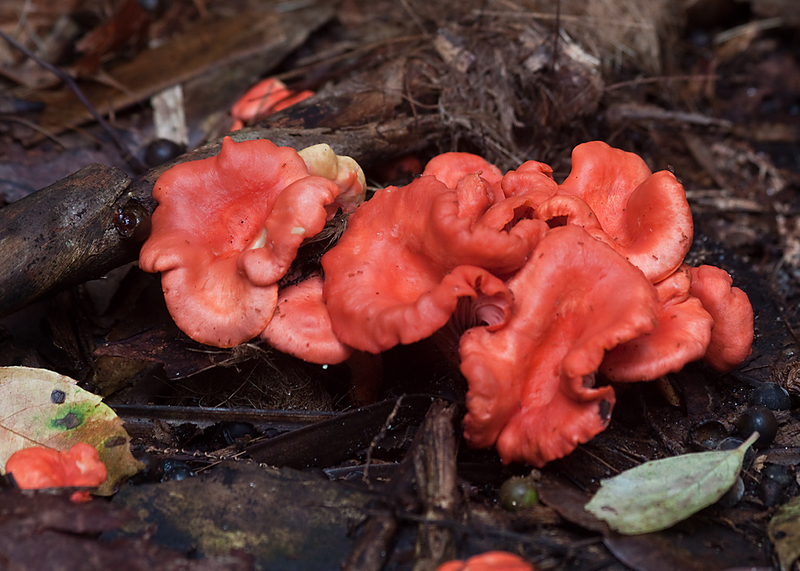 One aspect of the preserve that can easily be over looked are the variety of fungi that can be found. All of which make interesting subject to photograph. Reptiles are another common sight in the swamp areas inland from the preserve. 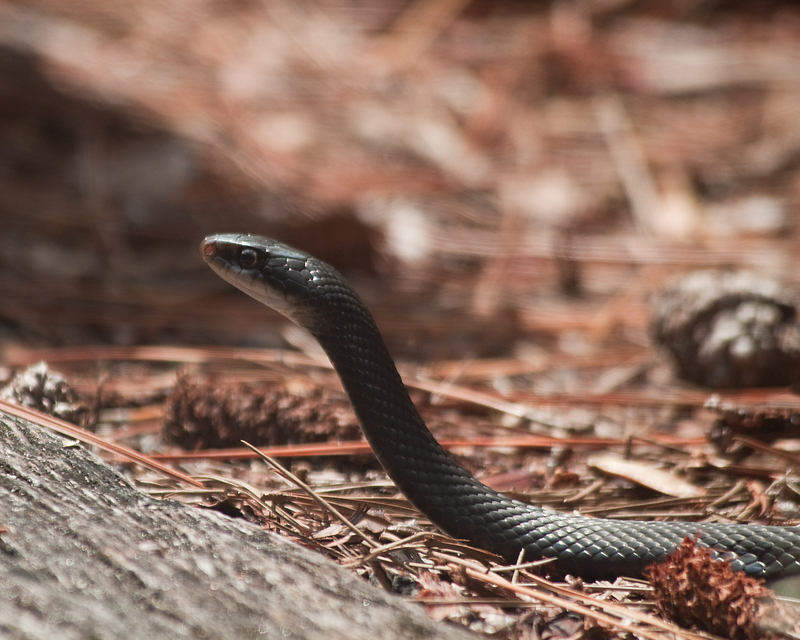 Although this black racer seems to have made its home on the quieter side of the preserve amongst the sand pine scrub.